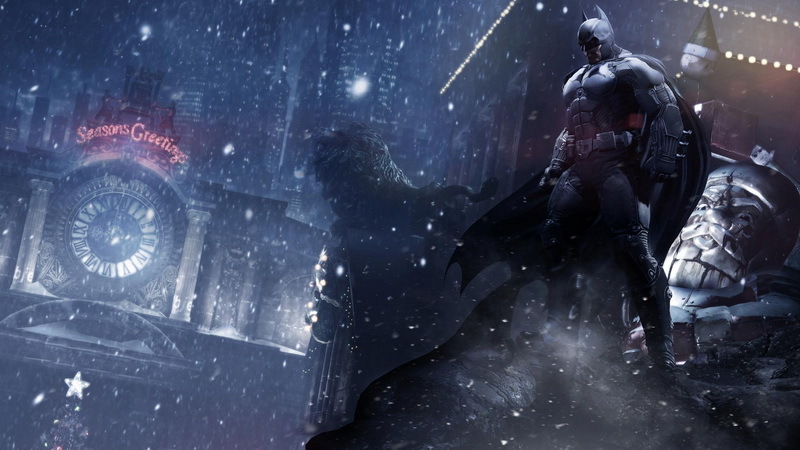 Following the announcement of Batman: Arkham Origins, a host of new screenshots revealing the Dark Knight’s upcoming adventure have broken cover. 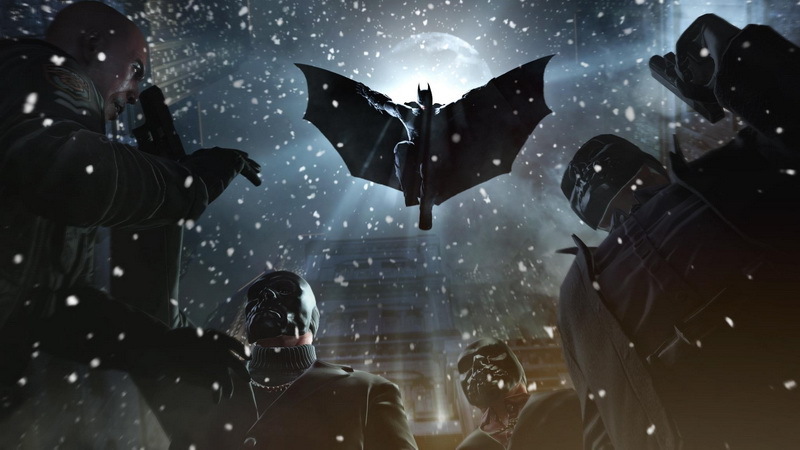 The screenshots highlight some of the locations and enemies that Bats will have to deal with, including the harsh winter snow. 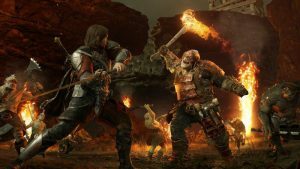 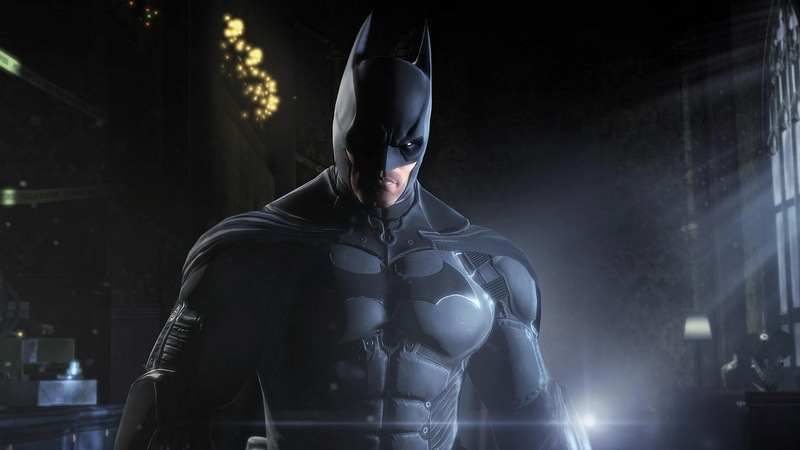 RockSteady Studios, who handled Arkham Asylum, Arkham City, aren’t in charge of the franchise this time around, and the game development now falls into the hands of Warner Bros. Games Montreal. 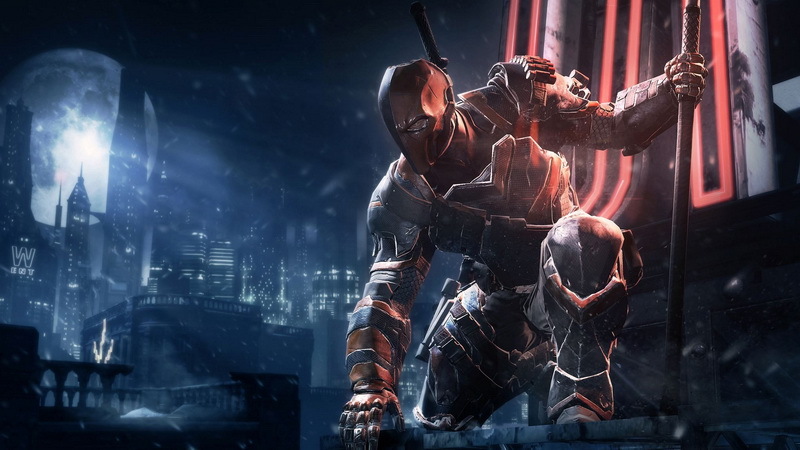 WB Montreal has been given full access to Rocksteady’s custom modified Unreal engine, which will keep Arkham Origins within the same vein of the previous games. 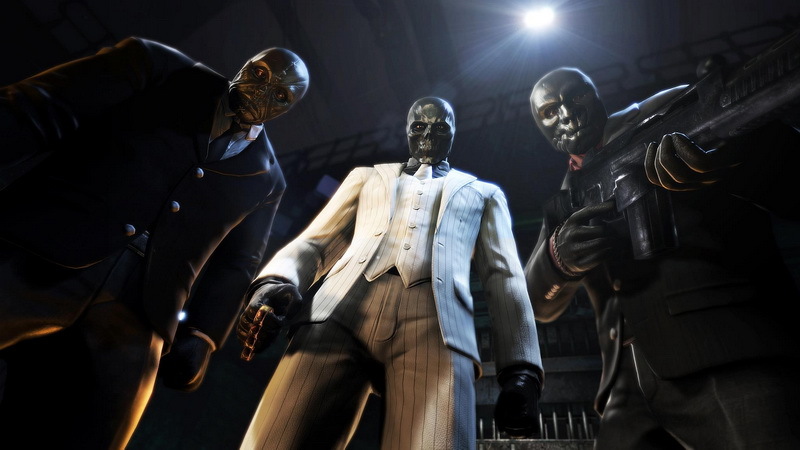 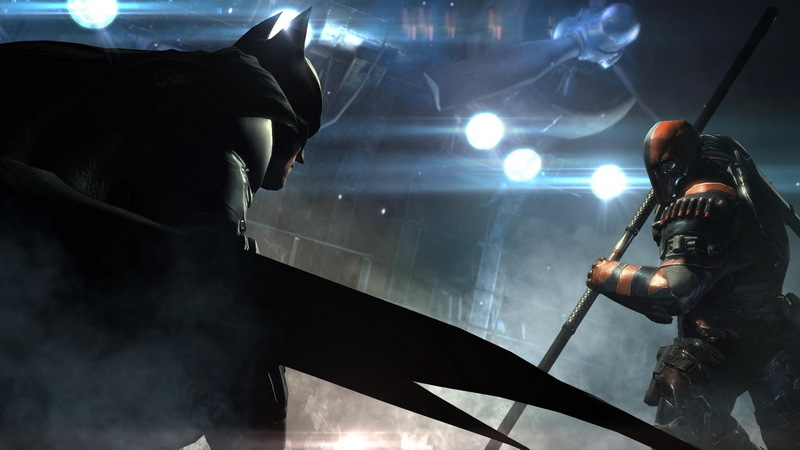 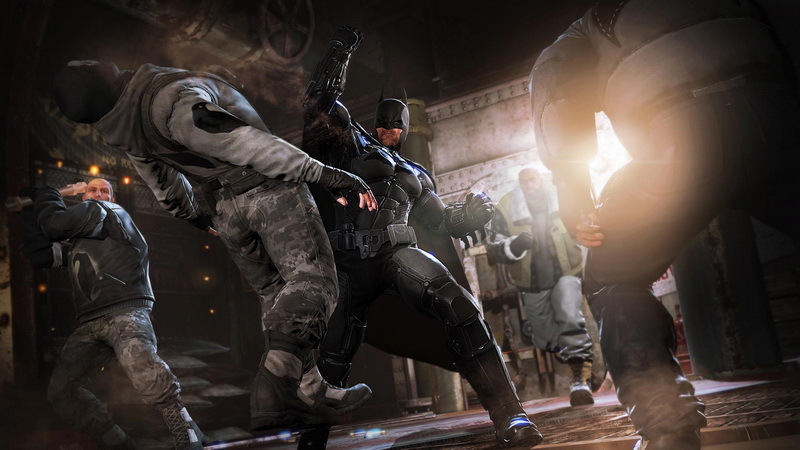 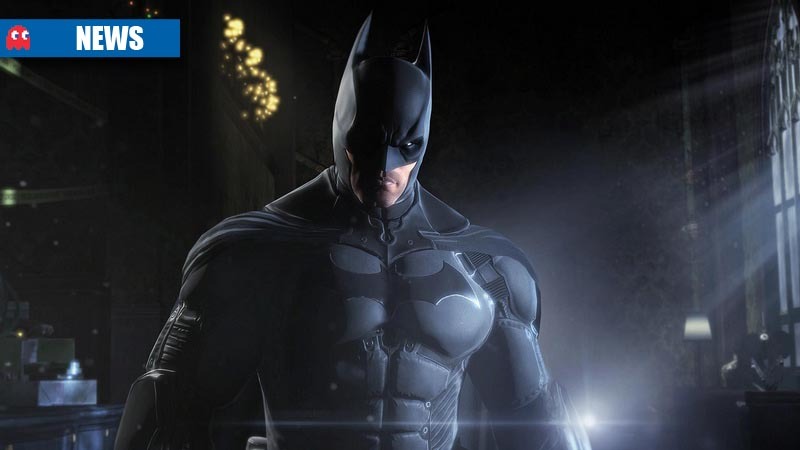 Regarding the setting, the game will take place before the events of Arkham Asylum and Arkham City where an “unrefined Batman” takes on some super-villains for the very first time. 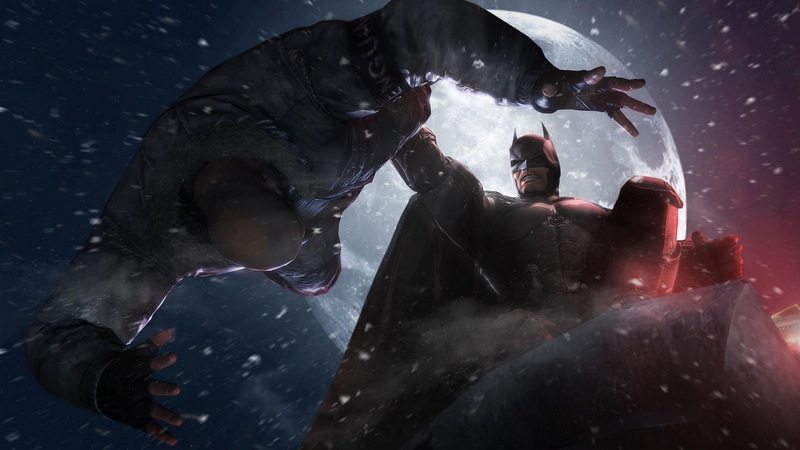 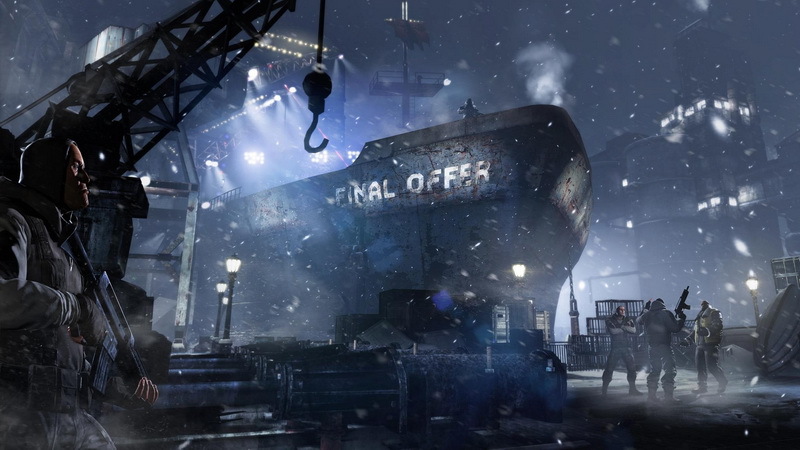 Origins will see “eight of the world’s best assassins coming together on one night, Christmas Eve, to kill the Bat”. 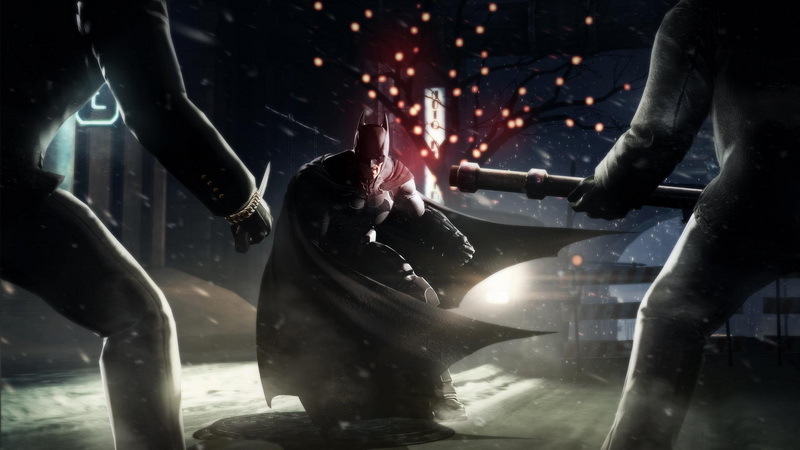 Rocksteady’s next Batman game to be a prequel?